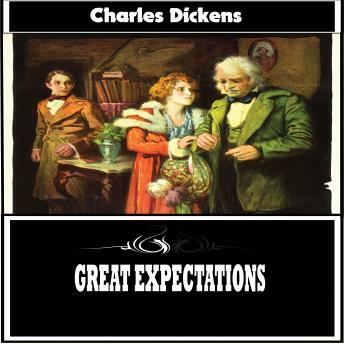 A classic work of Victorian literature, Great Expectations is a coming of age story by Charles Dickens. The narrator, Pip, is an orphan sent to London to become a gentlemen, courtesy of a mysterious benefactor. Rather than having all he previously desired, however, he remains fixated on his childhood playmate, Estella, the adopted daughter an eccentric wealthy woman named Miss Havisham. This timeless story of star-crossed love and moral ambiguity has captivated readers for over a hundred years, and continues to endure as a timeless tale by a master of English literature.